5 Ways Red Dead Redemption 2 Will Be Freakin’ Awesome! 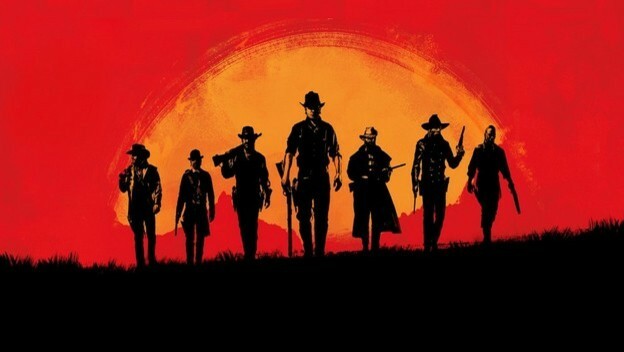 After a weekend marked by cowboy silhouettes, red backgrounds, and faded logos, Rockstar finally made the announcement the whole world was waiting on – Red Dead Redemption 2 will debut in fall 2017. I’ve been waiting on this announcement for what seems like forever, but it’s finally here. Let’s dive full force into the reasons Rockstar’s favorite cowboy is long overdue for his encore.